Beyzacases Zero Case for Sony Xperia Z5 In Stock Now! 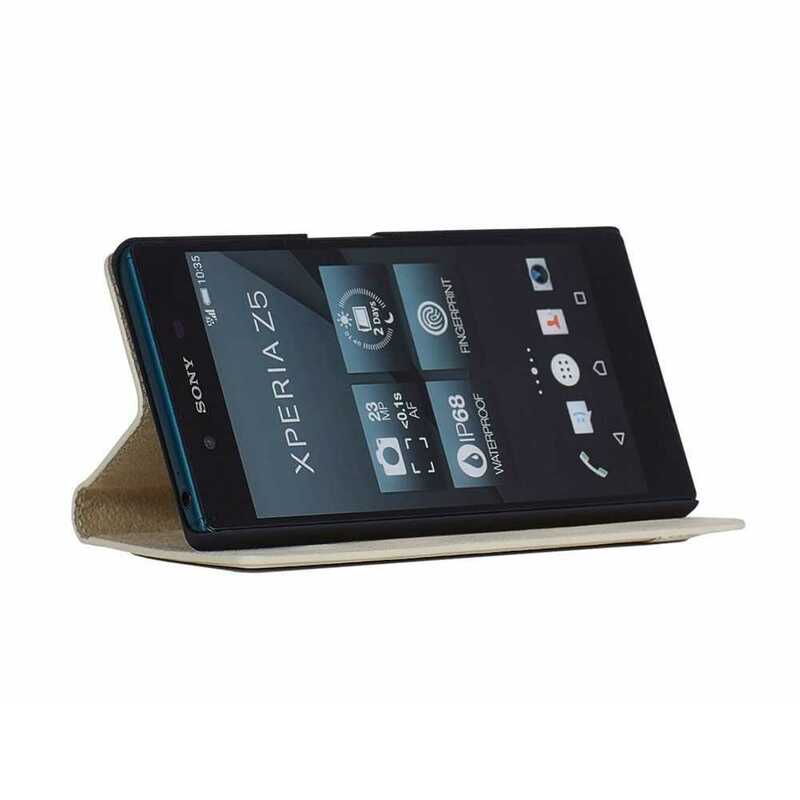 Beyzacases Zero Case for Sony Xperia Z5 Compact In Stock Now! 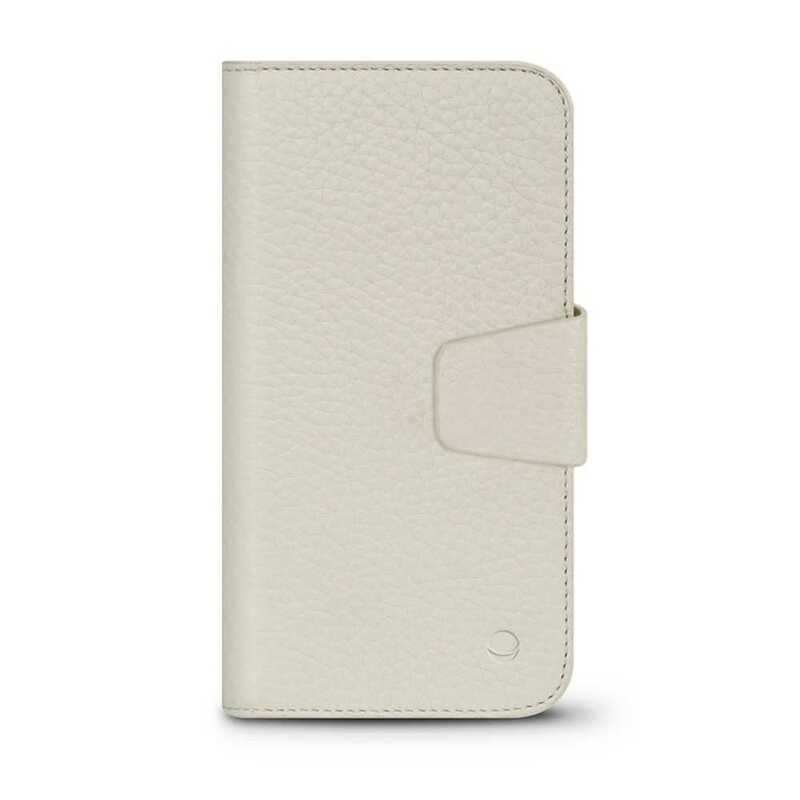 Beyzacases Natural ID Slim Strap Case for Sony Xperia Z5 In Stock Now! 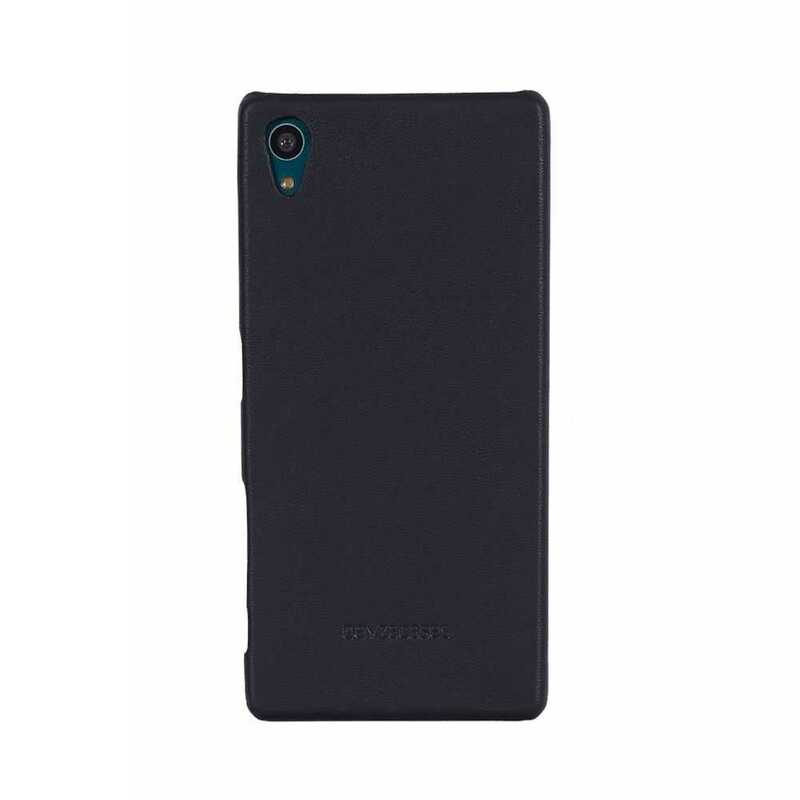 Beyzacases Iris Case for Sony Xperia Z5 In Stock Now! 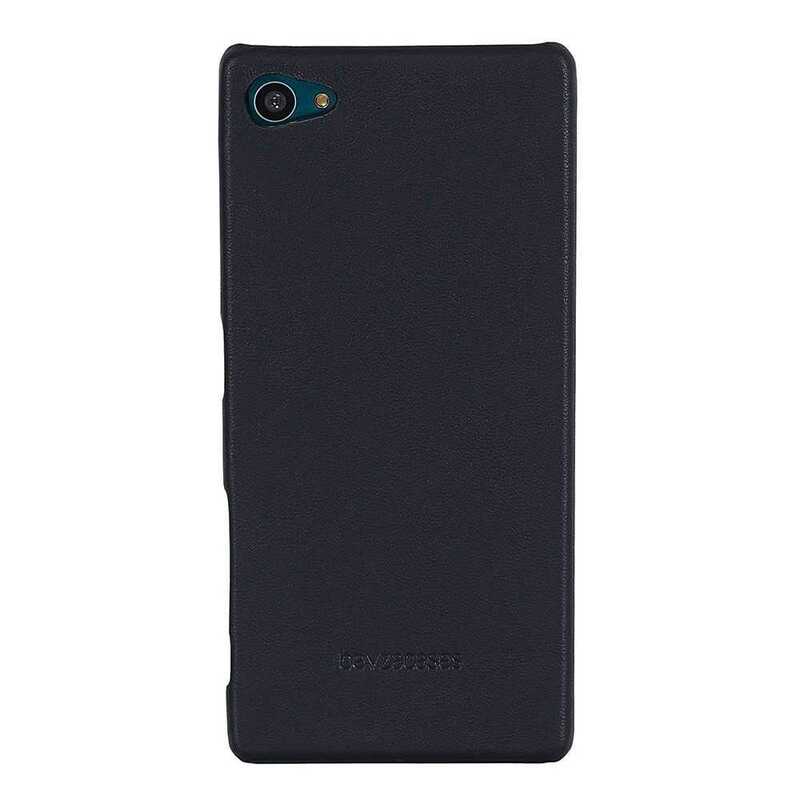 Beyzacases Iris Case for Sony Xperia Z5 Compact In Stock Now! 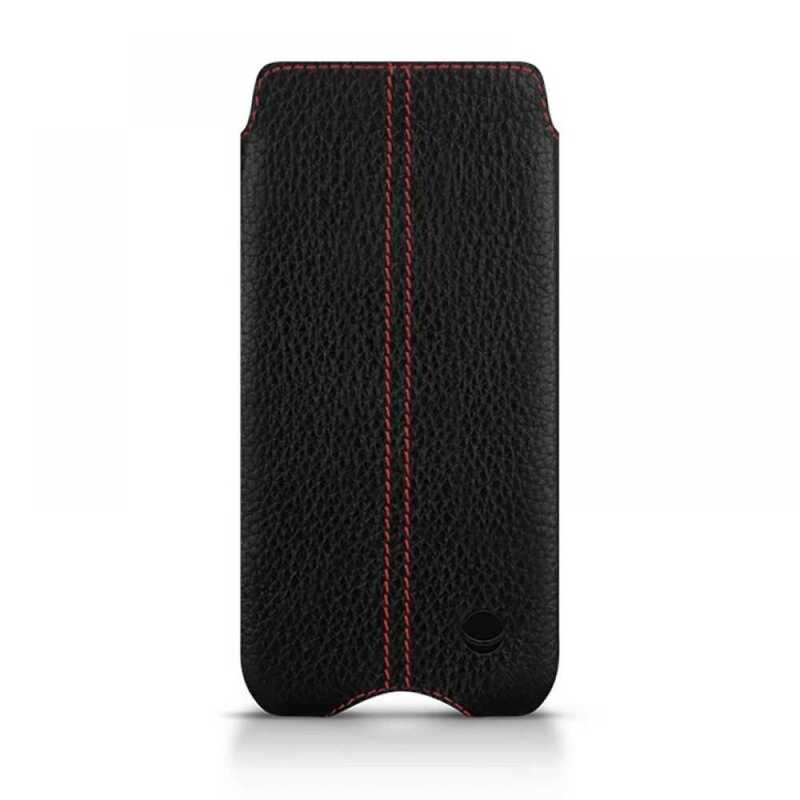 Beyzacases Feder Case for Sony Xperia Z5 In Stock Now! 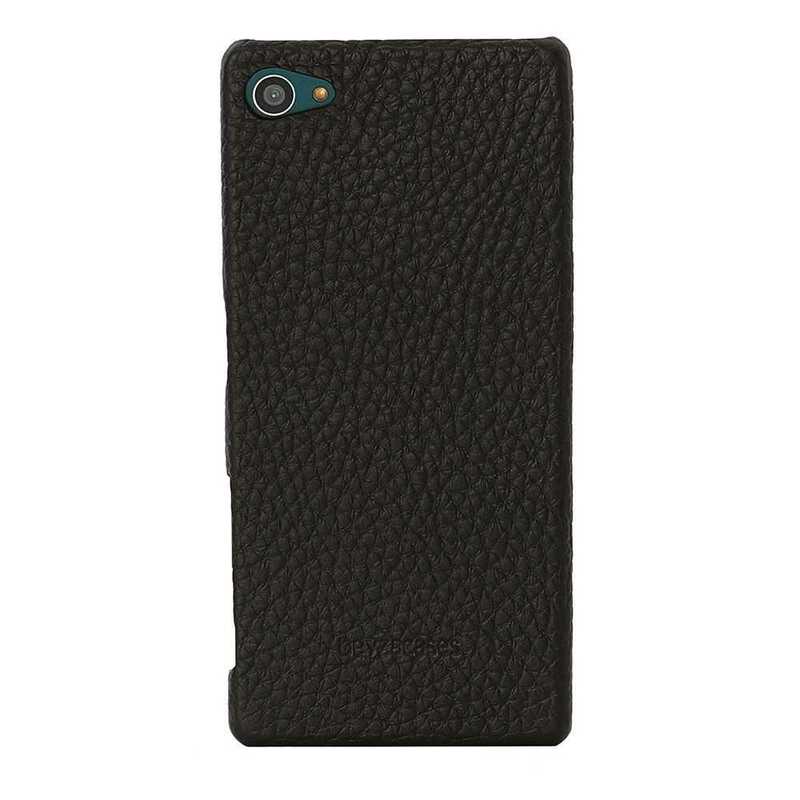 Beyzacases Feder Case for Sony Xperia Z5 Compact In Stock Now! 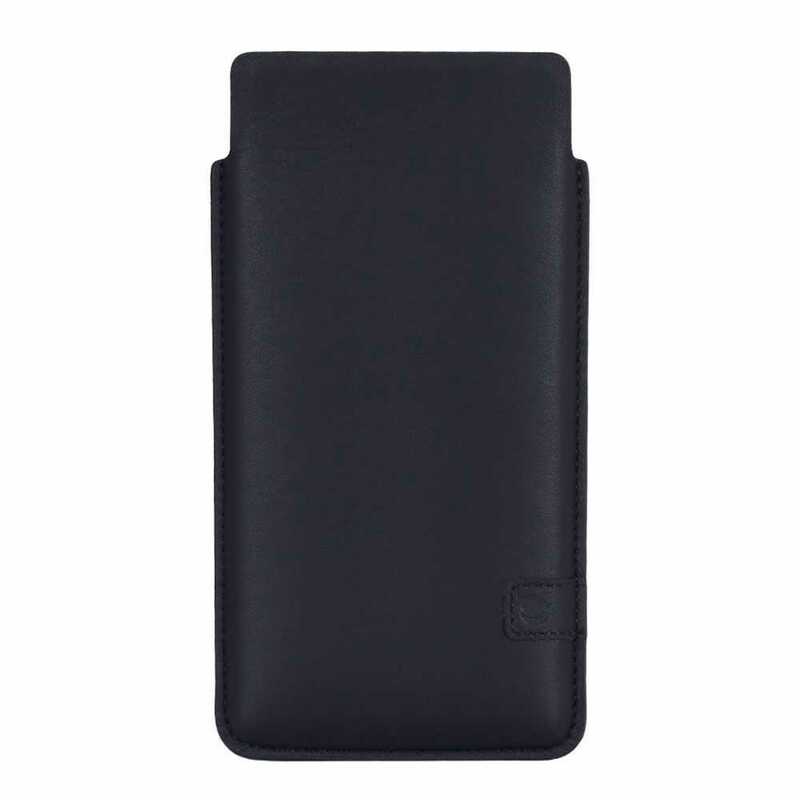 Beyzacases Canto Folio Case for Apple iPhone 6/6s In Stock Now! 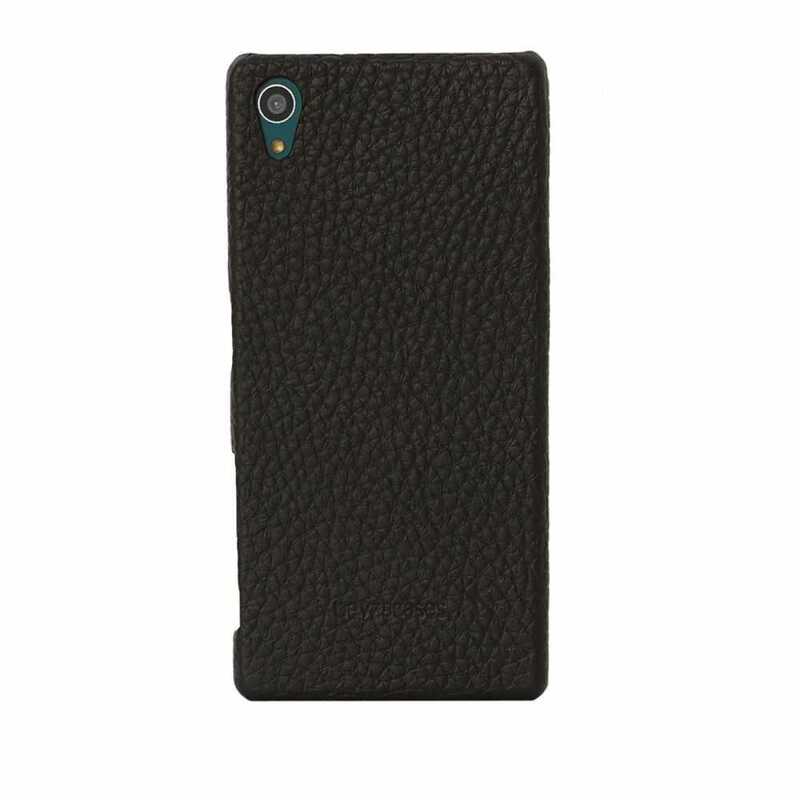 Beyzacases Arya Folio Case for Sony Xperia Z5 In Stock Now! 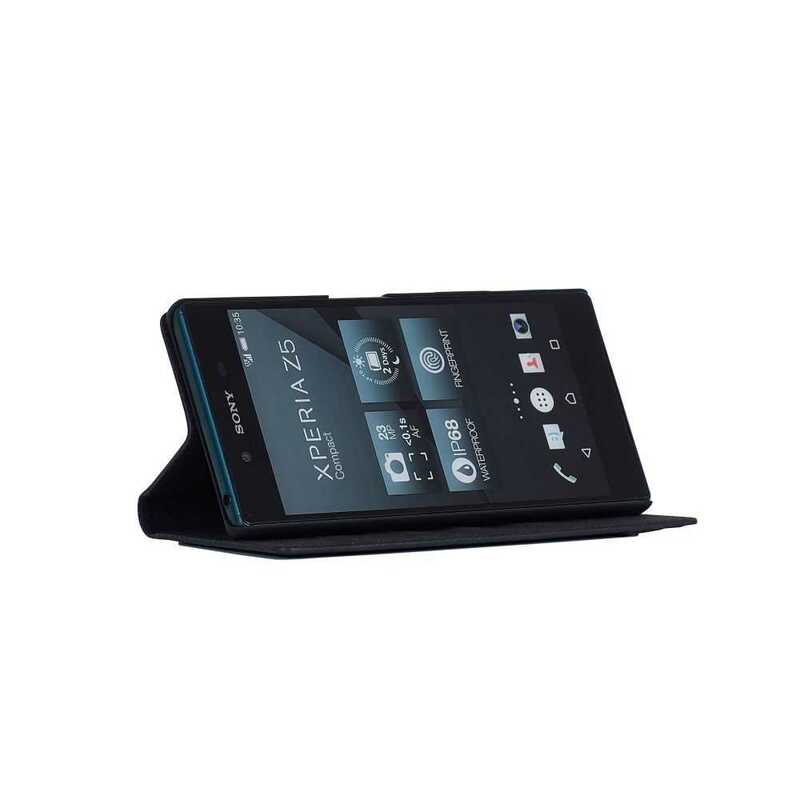 Beyzacases Arya Folio Case for Sony Xperia Z5 Compact In Stock Now!